With 3 kinds of wind strength, adjustable to meed your needs. Slight pitch up angle design: Provides you with a different experience. Variety of power supply mode: USB 5V power adaptor, USB interface. 2 YRS Shenzhen Trulyway Electronic Development Co., Ltd.
9 YRS Yuyao Hongyao Electrical Appliance Co., Ltd.
Light weight: Easy to carry: the size is very small and the weight is only 6 ounce. 2. No remove the unspecified parts may lead to injury, failure and damage. TYLOC Technology concentrates on the research & development, design, manufacture and international sales. 1 YRS Fujian Feelinn Intelligent Technology Co., Ltd.
We pay close attention to popular trends, and have explored a series of superior products and obtained invention, utility and design patent certificates. Through continuingly service, our company has established stable and long term trade relationship with many customers. Pengwing offers reasonable prices, short production time and satisfied after-sales service. Eco-friendly self powered wood burning stove fan with 4 blade s This Eco-friendly self powered stove fan has been designed with the sole purpose of efficiently circulating heat ,generated by your stove ,gently througout the room, maximising your stove's heat output and reducing fuel consumption. The temperature difference between t he top of the self powered fireplace fan and top of the stove allows the built-in thermoelectric module in the stove fan to generate its own electricity,which means the self powered fireplace fan requies no batteries or mains electrict y supply. , Ltd is a factory specializing in the design, development and manufacture of fireplace accessories, such as eco-friendly self powered stove fan,moisture meter,stove thermometer,tools set,coal bucket,stove brush,stove gloves as well as relevant supporting purchasing services. 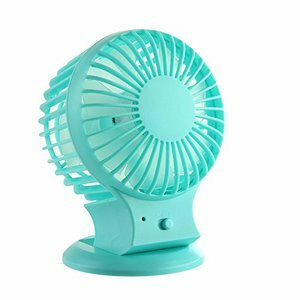 , Limited was established in September of 2008, manufacturing of reliable and durable electrical fans , high-quality stand fan, mist fan, table fan ,wall fan, box fan, exhaust fan, ceiling fan and so on. 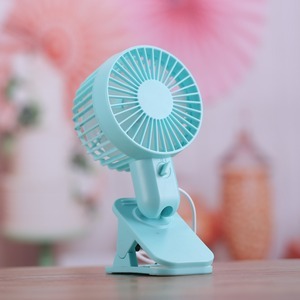 With the support of advanced manufacture equipment and sophisticated testing method, our production capability has exceeded 40,000 sets of fans everyday . Our aim is to produce with strict management, to survive with high quality and to glitter with honest service. 2) Bulk order: TT, LC at sight, OA 30 days (for top client only). Q 2. May I have a sample for testing before bulk order9 A. 2) Bulk order: TT, LC at sight, OA 30 days (for top client only). 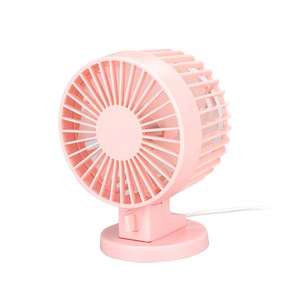 5 YRS Moxie Electrical (Zhongshan) Co., Ltd.
Alibaba.com offers 1,600 double blade fan products. 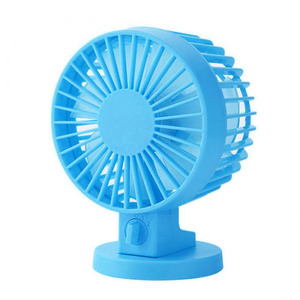 About 40% of these are fans, 20% are centrifugal fans, and 8% are axial flow fans. 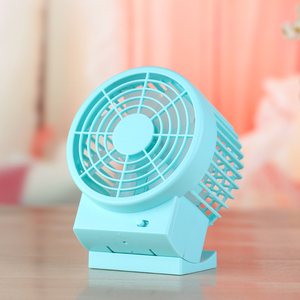 A wide variety of double blade fan options are available to you, such as ce, cb. You can also choose from table, pedestal. As well as from electric, battery. 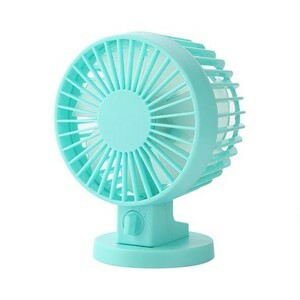 And whether double blade fan is plastic, or metal. 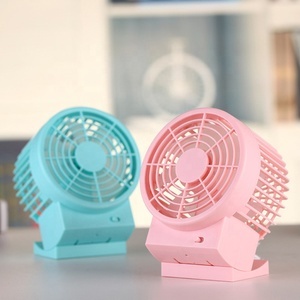 There are 1,600 double blade fan suppliers, mainly located in Asia. 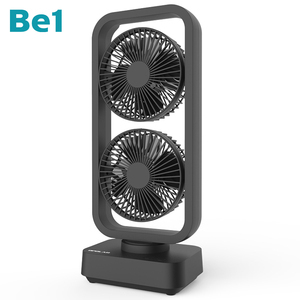 The top supplying country is China (Mainland), which supply 100% of double blade fan respectively. 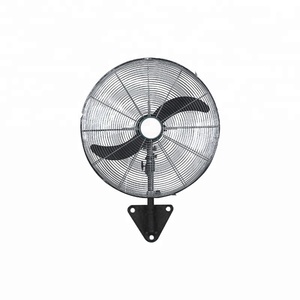 Double blade fan products are most popular in Western Europe, North America, and Southeast Asia. You can ensure product safety by selecting from certified suppliers, including 472 with ISO9001, 463 with Other, and 88 with ISO14001 certification.